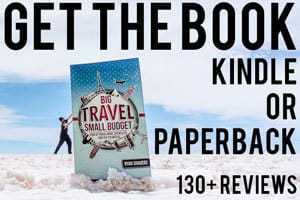 Being a travel blogger is a pretty good deal: you get to see a lot of really amazing places, take pictures, and share your experiences with the world. 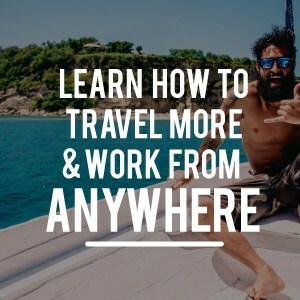 But one of the toughest parts is balancing work with travel and keeping your blog and social networks active while you are traveling. 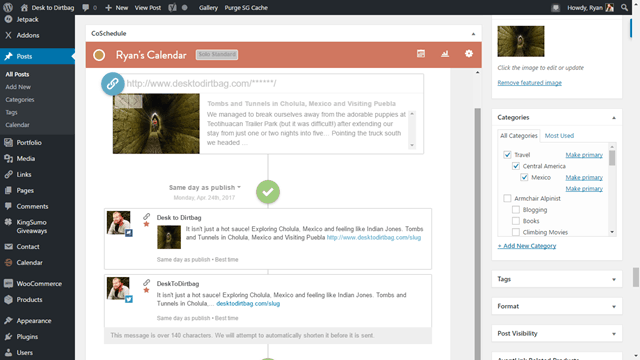 Every blogger knows that they should maintain a content calendar with a few blog posts scheduled and ready to go live. Sometimes it is harder said than done though, and I know I had frequent periods of radio silence on my blog and social media. 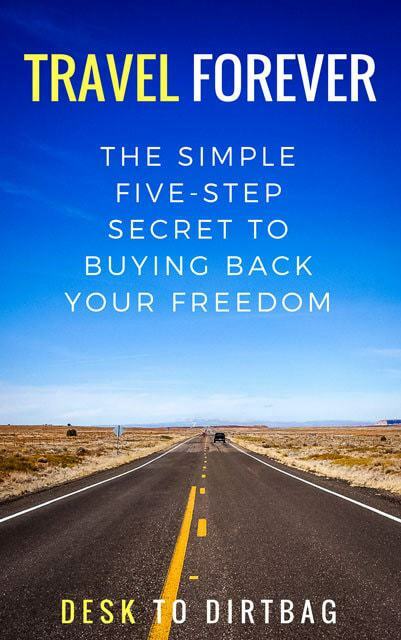 Awhile back though I heard about CoSchedule through Pat Flynn of Smart Passive Income, and I knew immediately that I had to give it a try. 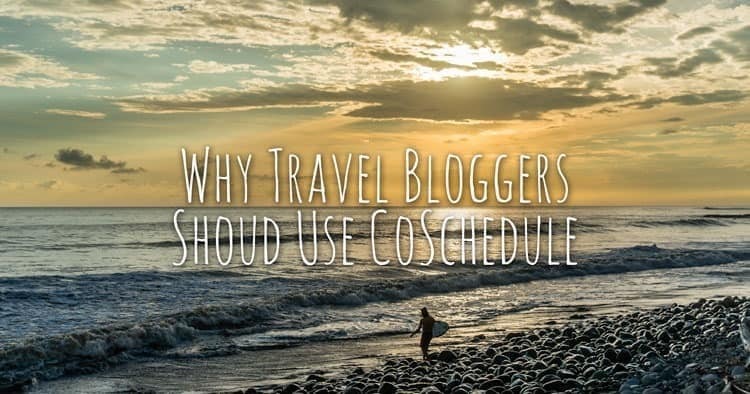 Using CoSchedule has truly changed the way I manage my blog’s content calendar and has resulted in increased visitorship to my articles and has kept my social media accounts active and engaging — it doesn’t matter whether I’m stuck on a plane, camping and offline, or just on the road all day. 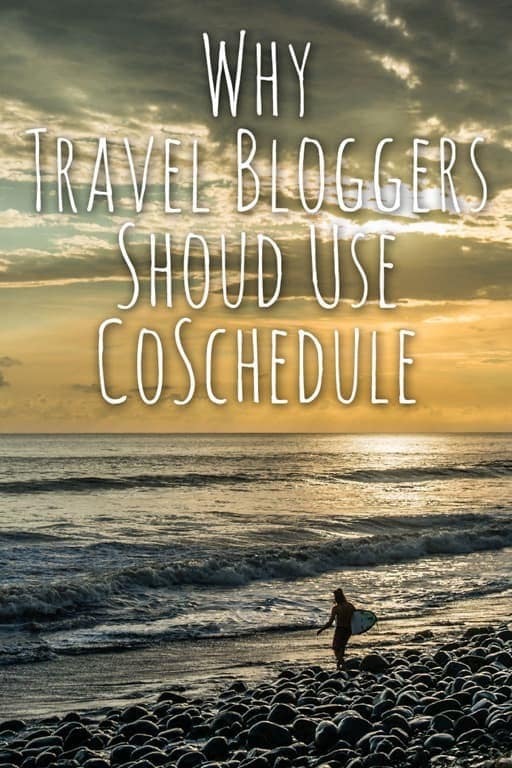 CoSchedule is an all-in-one blog post schedule and social media management tool that useful for any blogger, but it is especially useful for travel bloggers. Quick Disclaimer: This is not a sponsored post. CoSchedule is a tool that I use, love, and pay for. But if you sign up for a free trail of CoSchedule and become a paying costumer, I will get credit towards my subscription. It’s a win-win. CoSchedule integrates directly into WordPress, meaning you don’t have to go to yet another website to try and manage your social media. This part is extremely important, because CoSchedule becomes an integrated part of your blog posting routine. Here’s a quick video overview of CoSchedule to give you a better idea. Once you’ve created an account and installed the WordPress plugin, you will now have a tab below every blog post that you create. This is where you can schedule not only your initial social media posts (something I’d always done via Jetpack), but rather you can schedule follow up social media updates about blog posts for the near future. Let’s face it, most readers are going to miss a lot of your blog posts, it’s just a fact of life with Facebook algorithms, and the different schedules and busy lives that every one has. With CoSchedule you are breathing new life into your articles and giving them the opportunity to be seen by more people, not just sitting there on the shelf collecting dust. You can link up your Facebook pages, groups, or personal profile, as well as Twitter, Pinterest, Instagram and more. The best part is you get an overall view of your entire calendar which will include your scheduled (future) blog posts, and all the social media updates across all channels… All on one calendar. It’s important to note too, that CoSchedule is coordinated the ideal posting times so that things don’t overlap too much and various updates on any given day are spread out. While looking at the calendar you can also easily drag and drop any updates to a different day of the week to help fill in slower days or just spread things out a bit more. Like I mentioned earlier, I use CoSchedule primarily to ensure that new posts receive a handful of subsequent shares over the following month. Any given new post will only be seen by a fraction of my readers, and not everyone will have the time to click on it when they see it, so basically I try and get it out there a few more times to ensure increased visibility and bring more eyeballs to my site. As I finish up drafting a new blog post, I scroll down below the post and find my CoSchedule calendar. Those are just my general guidelines, sometimes I change up the timing and add either more or less frequent updates, but try and schedule widely from the moment I’m going to publish. I also am sure to change the share message for each of the updates and even select different photos for the Facebook messages, so each social media update isn’t an exact duplicate of previous messages. When you’ve got a whole slew of old posts mixing with current updates, and you can see what’s going live in the weeks ahead, it makes for a pretty great way to manage your editorial calendar. I also use CoSchedule’s tasks feature, which allows you to set to-do list reminders for individual posts, which might be something simple like revising an old post, creating social media graphics, or scheduling Pinterst shares through Tailwind. The tasks feature keeps me accountable and on track every time I login to my dashboard, rather than having to dig up a to-do list saved into Evernote. There are lots of features within CoSchedule that I haven’t quite yet taken advantage of either, like using it as a tool to write your draft posts, something I usually use Evernote for. It’s tough to imagine going back to manually scheduling all my social media updates in the day before CoSchedule, and using it has been an important tool in keeping my social media accounts actively churning away, even during times where I am away from the internet for a few days. 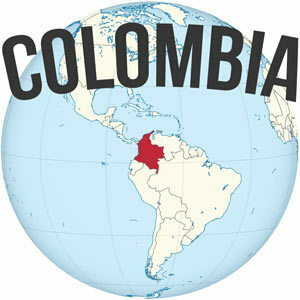 If you’re a travel blogger, I’d highly encourage you to take a look at CoSchedule. New users get a free 14-day trial, the monthly price is then only $15 per month for the most economical plan (the one I use). 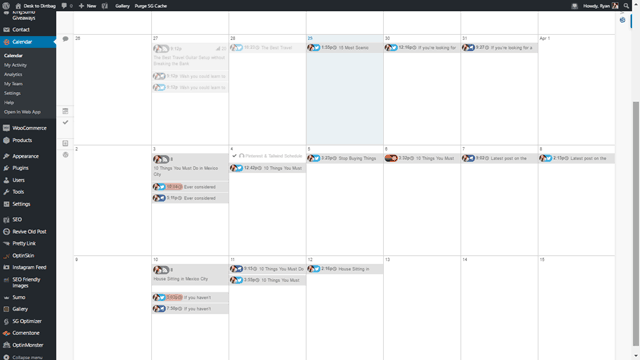 Having CoSchedule is like having a cheap virtual assistant built right into your WordPress dashboard. Thanks for the great info – I am currently using another similar service but this looks like it is exactly what I want. Thanks for the great CoSchedule review! We love hearing stories about specific cases like travel blogging, and I’m glad your calendar is working out so well for you.